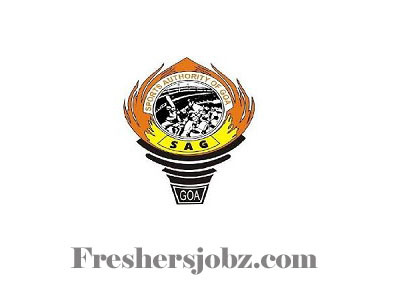 TSAG Recruitment Notification 2018.National Games Secretariat has released a notification for the recruitment of Project Officer vacancies.Check the eligiblity and notification prior to apply for the positions. Graduate in any stream or MBA Graduate can apply for the said posts. Post Graduate in Computer Engineering can also apply. The salary will be Rs.37000 for Assistant Project Officer , Rs.44000/- per month for the Project Officer & Rs.27000 for Administrative Executive posts. The Applying Process will be based on Online Mode for National Games Secretariat Recruitment 2018. 23rd November 2018 is the last date to apply. http://www.tsag.org/ is the direct link to apply for the post.